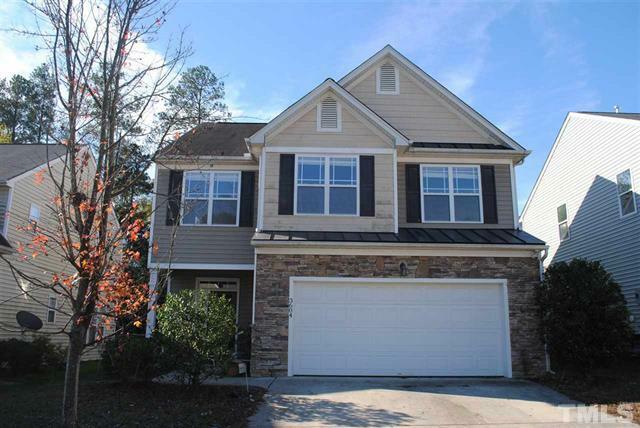 Congratulations to our seller, who is under contract! 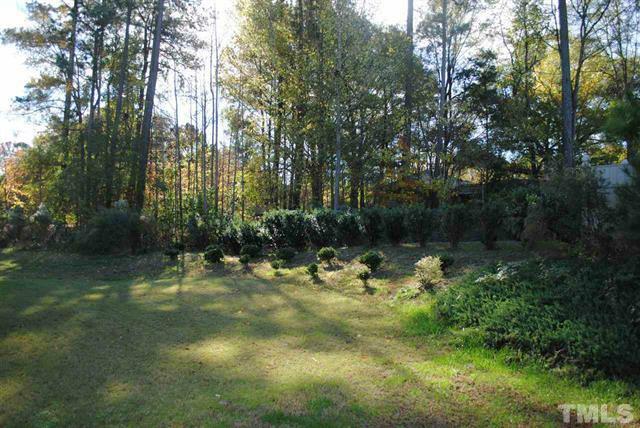 This gorgeous home in the Sunnybrook Estates neighborhood is minutes from downtown Raleigh and I-440. 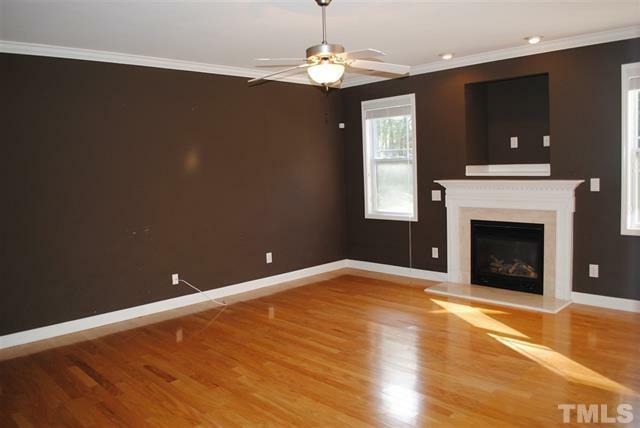 The home has brand new carpet on the second floor and hardwoods throughout the first floor. 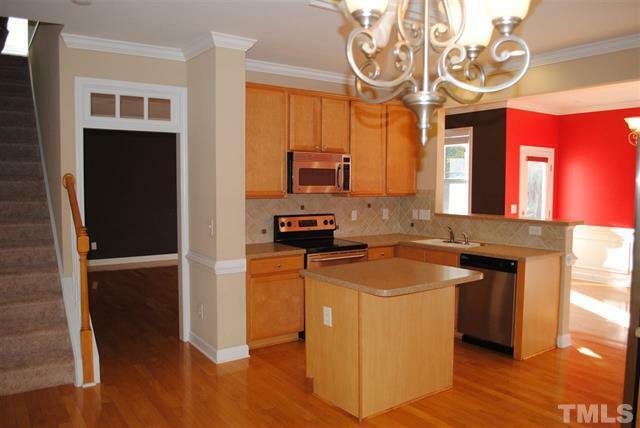 It has an open floor plan with four bedrooms upstairs and two and a half baths. 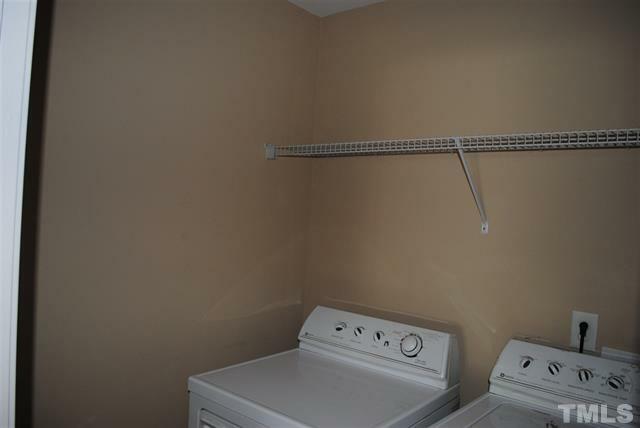 The laundry room is on second floor. 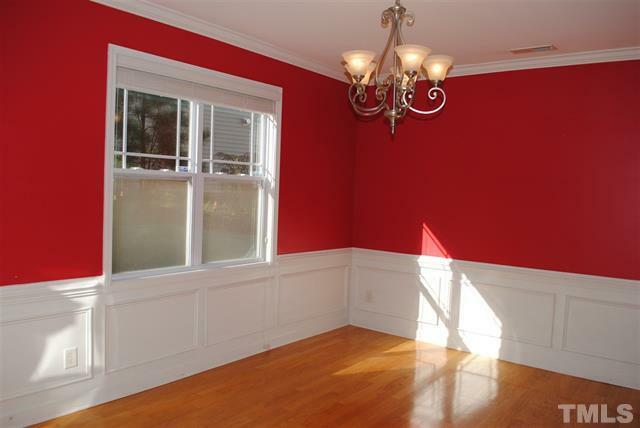 The home has a huge living room with a fireplace, tastefully appointed dining room, a breakfast nook, and Corian counter tops in the kitchen. There is a covered front porch that is a great place to relax after a hard day’s work.